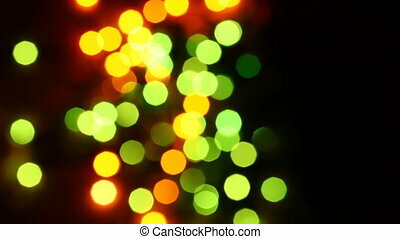 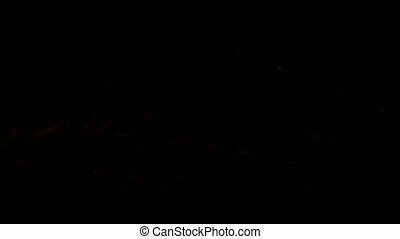 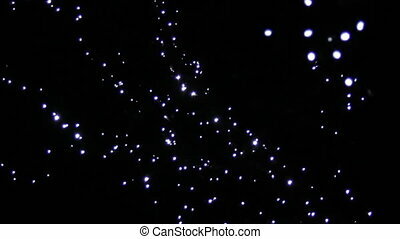 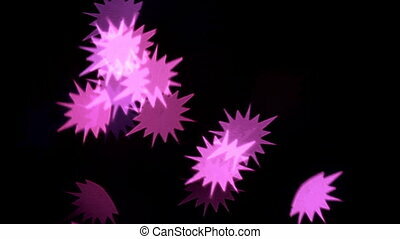 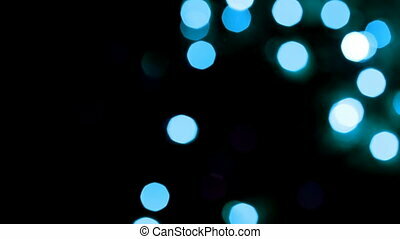 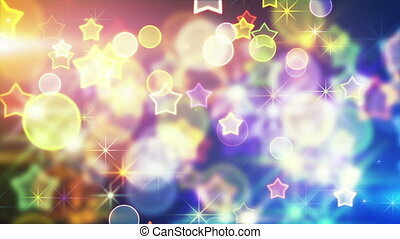 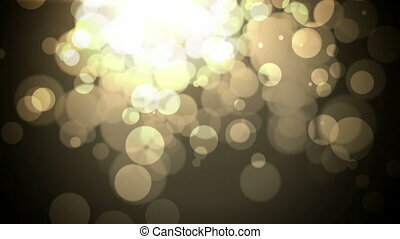 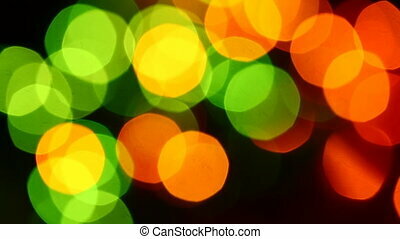 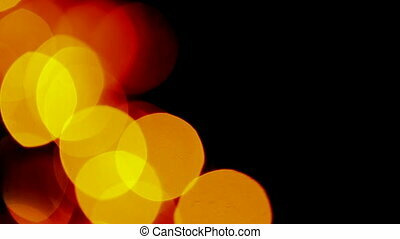 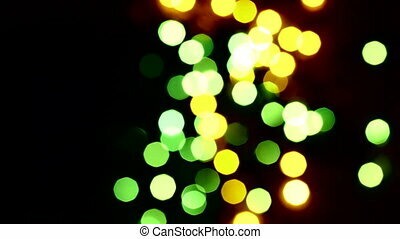 Festive magical abstract blue bokeh background with snowflakes. 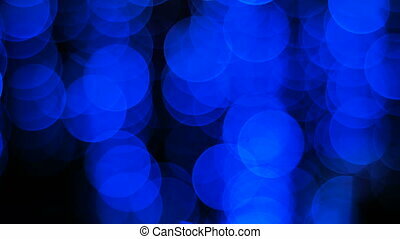 Festive magical abstract blue background with snowflakes, art video illustration. 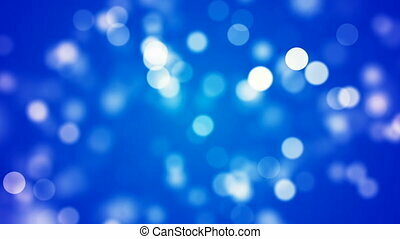 Festive Magical Abstract Blue Background with Snowflakes, art video illustration.